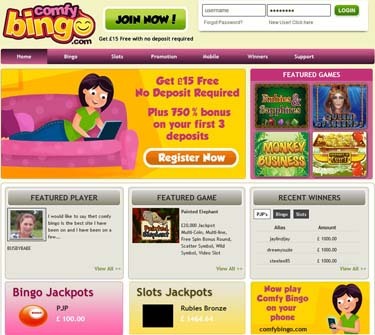 Comfy Bingo have been in operation since 2012 and have partnered with Cozy Management Ltd. who themselves were established in 2005 and are licensed by the Gambling Supervisions Commission of the Isle of Man. 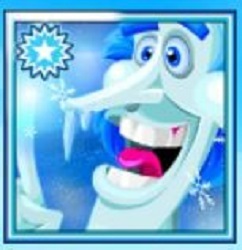 Comfy Bingo offers over 35 games which can be played for free or real cash – there are also 12 bingo rooms where you can choose to play, and some awesome chat games as well. 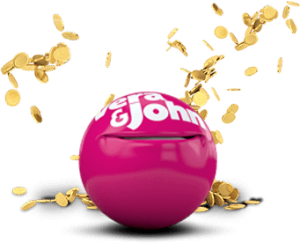 Currently on offer is a no deposit bonus of £15 to try out their Bingo Hall – but bear in mind that you only become a full member after making your first deposit, and there are Terms and Conditions to withdrawals, so always make sure that you read these carefully as they are always part and parcel of ALL Bingo Halls and Casinos. 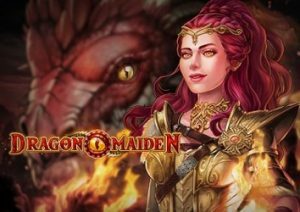 Over and above the no deposit bonus, there are also some major bonuses for your next three deposits of 200% for the 1st, 250% for the 2nd and 300% for the 3rd deposit, and games start at 1p – 15p. Although they are more than happy to accept a minimum deposit £10, it is recommended that you deposit no less than £25 in order to abide by the withdrawal rules that have been put in place. 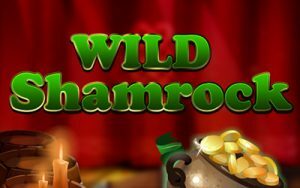 The security measures implemented at Comfy Bingo are of the highest quality to protect you the player at all times – all the games here are also tested by iTech Labs and certified by eCOGRA on a regular basis to ensure fair gaming. All support is available 24/7, and you will always find a professional team member ready to assist you in any way via e-mail or live chat.